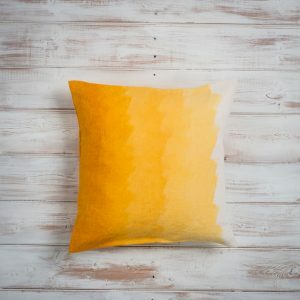 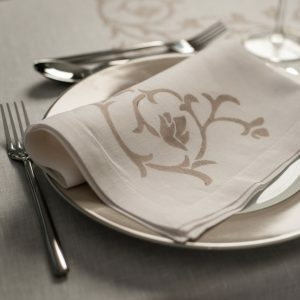 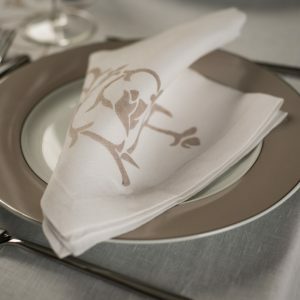 Inspired by the blossoming flowers of the Emilia-Romagna region of Italy, these beautiful organic linen napkins uniquely combine traditional artisanship and contemporary style. 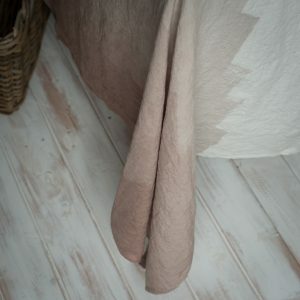 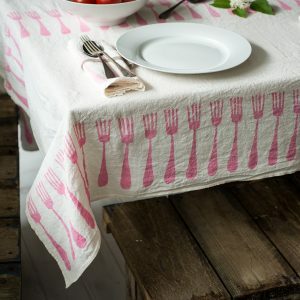 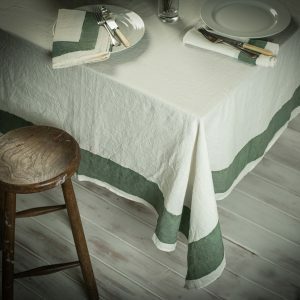 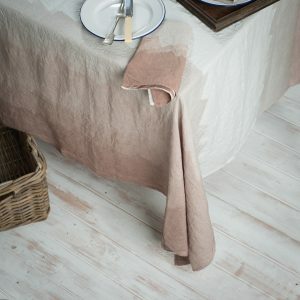 The pure, natural used to create these exceptional napkins is the very highest quality, traditionally woven linen. 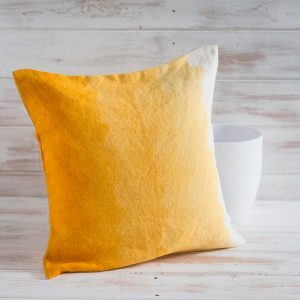 And the design of these authentically Italian artisan creations has an everlasting appeal, which makes them as perfectly suited to a special occasion as they are for an informal dining experience.